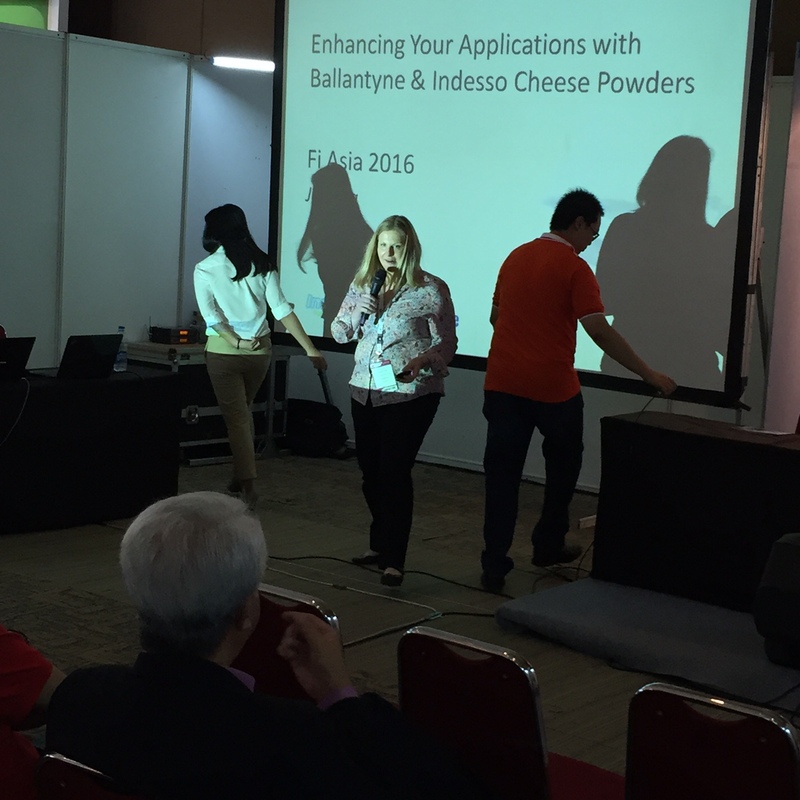 Ballantyne exhibited as part of 2016 FiA Jakarta that ran from 21st September to 23rd September. 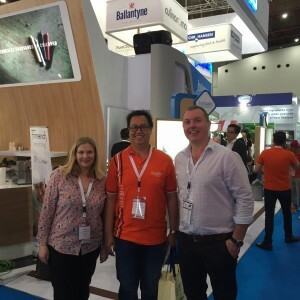 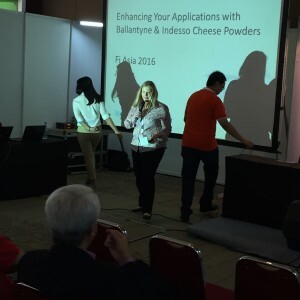 We exhibited with PT Indesso, Ballantynes new Food Ingredient Agent for Indonesia. 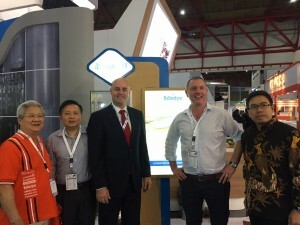 The new partnership was very well received by the Indonesian market and offers customers in Indonesia to purchase from stock that will now be held in Indonesia. 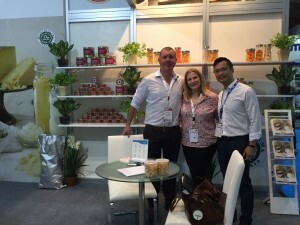 The show was a great success with attendance up 30%. We are looking forward to a bigger and better show at FiA Thailand 2017.